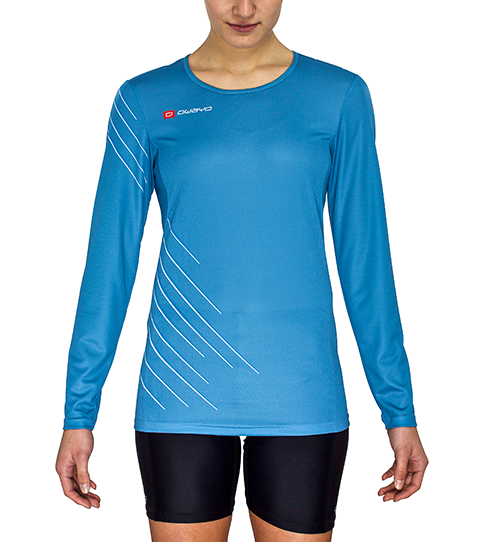 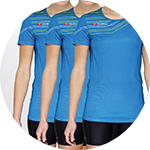 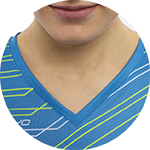 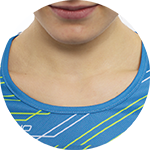 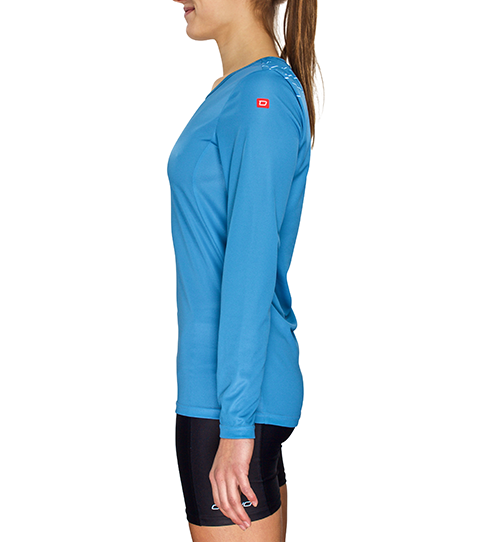 The RL5w for women is a light long sleeve jersey for the ambitious runner, ideal for the changing seasons. 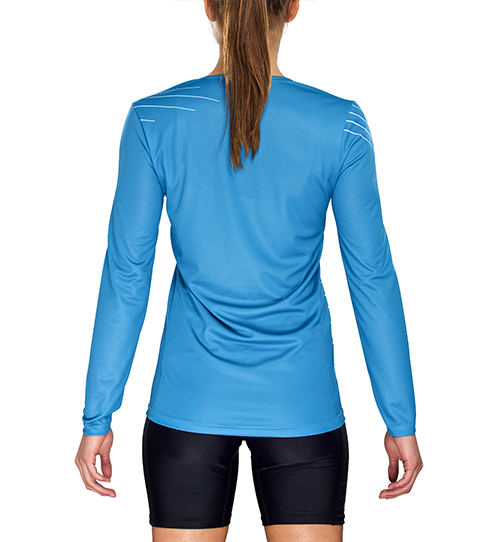 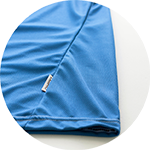 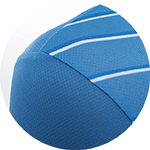 The form-fitting cut and light functional material prevents chafing and ensures a comfortable run. 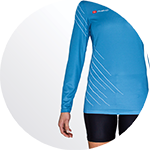 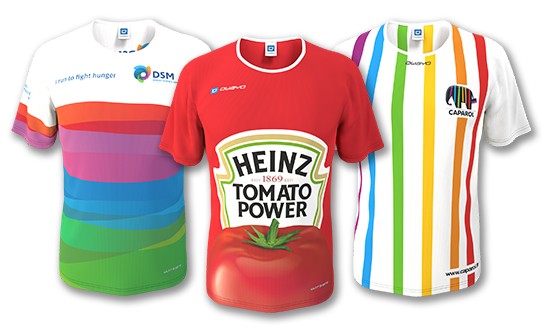 The RL5w Pro Long sleeve jersey remains extremely light making it perfect for running long distances when it starts getting cooler out. 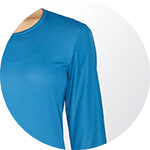 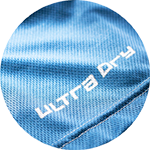 The moisture wicking and functional Run-Tex fabric is highly efficient allowing for a dry feeling throughout your fitness routine.